The STOE IP-PSD is an on-line system with a readout time of about 15 sec for a full range of 140°. 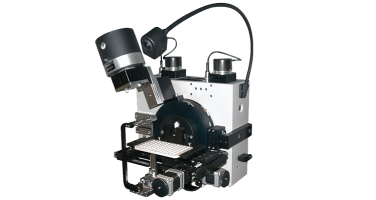 The Imaging Plate technology allows long exposure times to give excellent counting statistics even for weak reflections. The combination of the IP-PSD with STOE´s stages, sample changer or various high- and low-temperature systems is an explicit idea of its use. 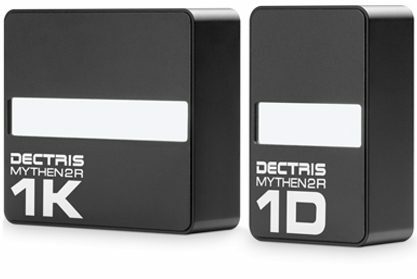 The DECTRIS MYTHEN 1K strip detector has been implemented to the STOE powder diffraction systems. 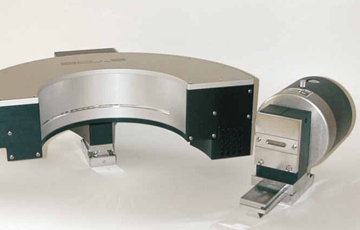 It features a range of 6 to 25° in 2Θ depending on the distance between sample and detector. 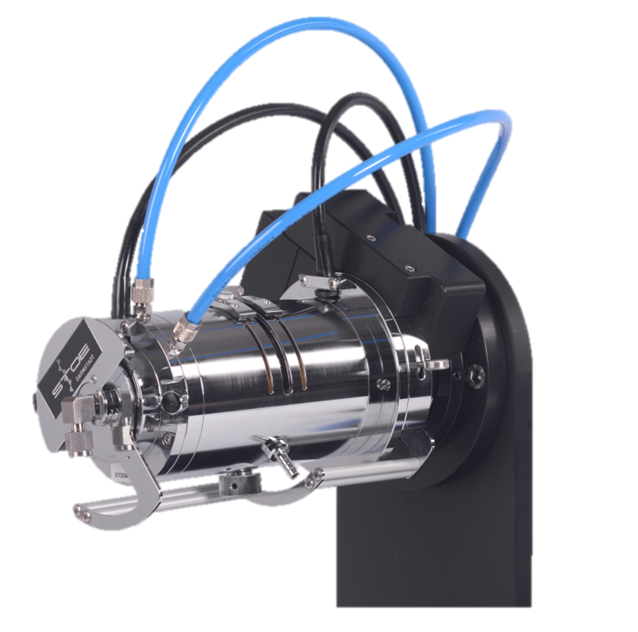 With its high dynamic range of > 2×105 it is superior to classical X-ray detectors. 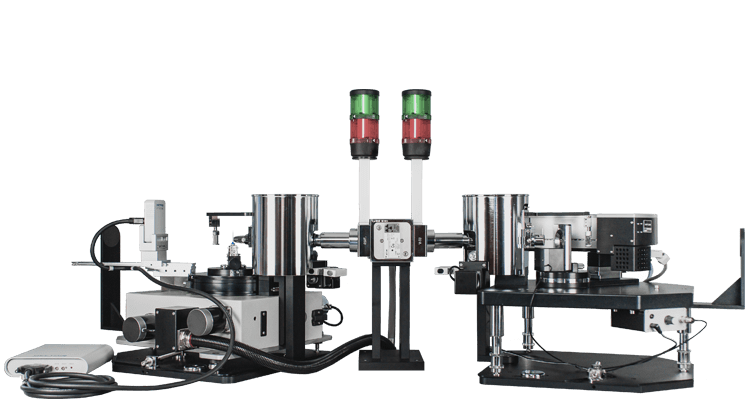 Ideal for capillary measurements, all STOE furnaces and the INSITU HT2 heating and reaction chamber. 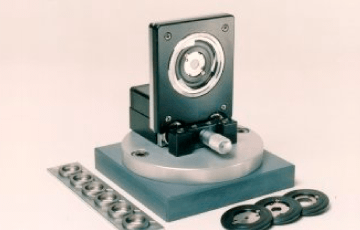 Various sample holders are available for the STOE STADI P series. 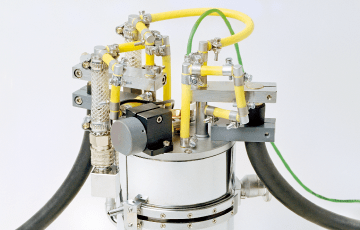 With its family of capillary furnaces STOE provides one of the most precise and temperature stable high temperature attachments for the STADI P series and for synchrotron facilities. 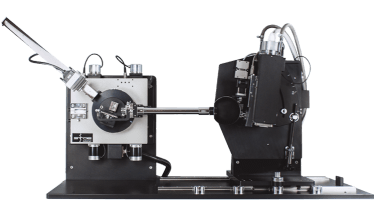 The new STOE INSITU HT2 high temperature reaction chamber has been designed to study solid state and solid state – gas reactions in capillaries in a temperature range between RT and 1600˚C on a vertically mounted transmission diffractometer, e.g. the STOE STADI P or STADI MP. directly. To reduce effects of preferred orientation the sample can be oscillated by a motor. The STOE IN SITU HT2 is fully computer-controlled in the newest WinXPow software version. For any further question please do not hesitate to contact us.